The unique NoNoise ceramic filtration technology allows you to hear what you want while keeping out unwanted noise. 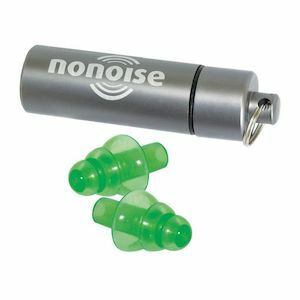 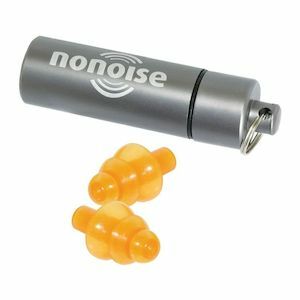 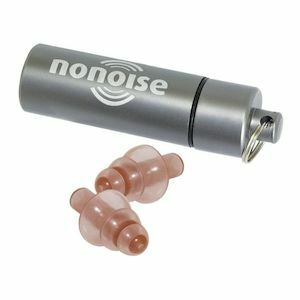 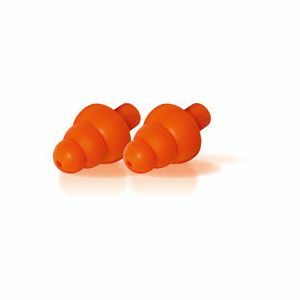 Developed by leading audiologists and hearing technicians, NoNoise earplugs offer much more than ordinary ear plugs. 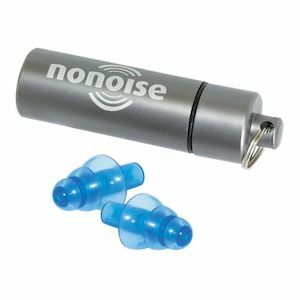 Noise filters give you comfortable and reusable noise protection for specific everyday uses without muffling out important sounds. 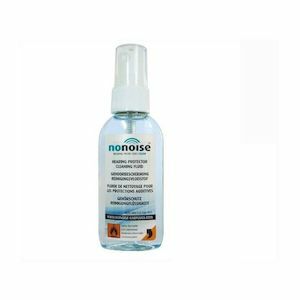 Protect your hearing from harmful noise while riding a motorcycle, traveling, going to a concert, or operating heavy machinery while maintaining the ability to hear car horns, emergency sirens, alerts, and even lower level sounds such as conversations with noise filters from NoNoise.